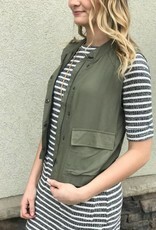 This JACK vest will be your new go-to! 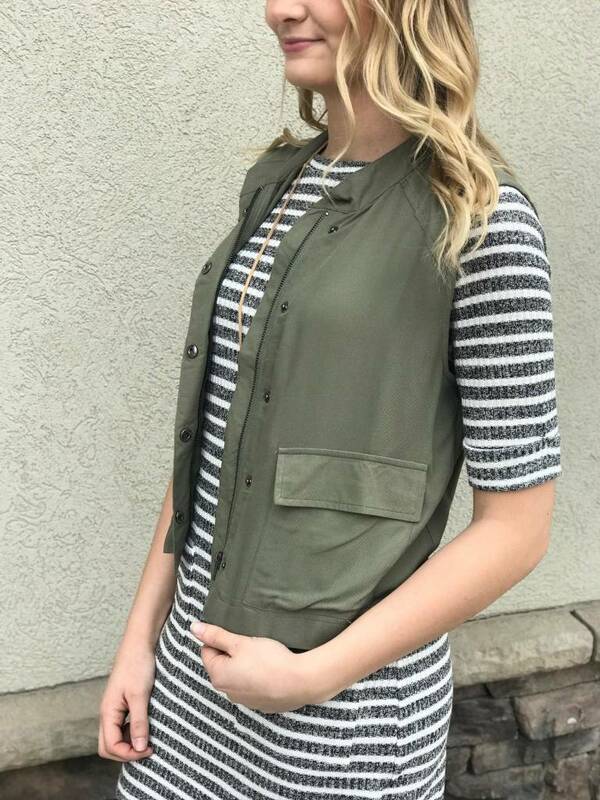 It has snap closures in the front as well as pockets! Morgan is wearing an extra small.